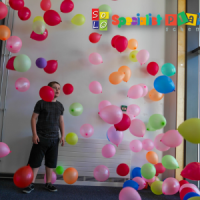 Many of you will be aware that during the summer, a few of us from SPS accepted the call from SoLO Life Opportunities to take photos at their summer Specialist Playscheme. 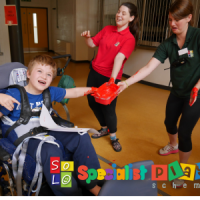 SoLO are a charitable group who provide play and learning schemes for children and adults with special needs outside of school. 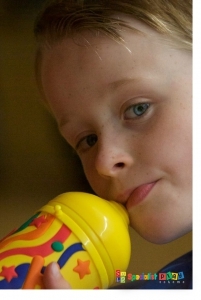 Their summer Playscheme runs for two weeks during July/August and is for children aged from 4 to 12 years. 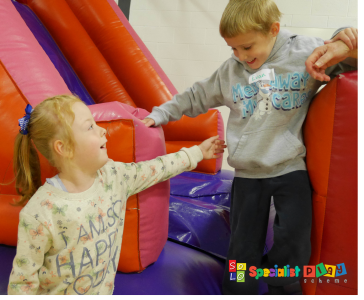 It encourages them to experience challenges through play that they may not be able to in their everyday lives. 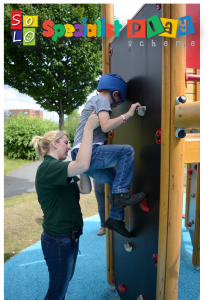 This year, the Playscheme was at Northern House School in Smiths Wood. 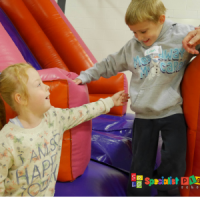 Indoors, there was a huge bouncy castle, a trampoline, a balloon room, a ‘quieter’ sensory room and a myriad of toys and remote control ‘robots’ that all encouraged thinking and experimentation. Outside, there was plenty of room to run around, a superb climbing frame, tennis courts and lots of toys suitable for outside play. 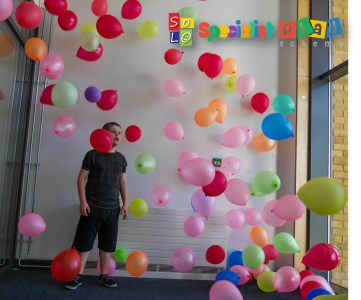 SoLO has paid employees as well as volunteers who are given opportunities to take photos at the various schemes, however, they cannot take photographs AND look after the children. So, by a chance meeting with our President, Gordon O’Connor & the Playscheme’s Co-ordinator, Paul Horton, SPS were asked to get involved. Gordon O’Connor, Rod Embley and Glynis Harrison volunteered to take photos at the scheme and were kept very busy taking many, many photographs. 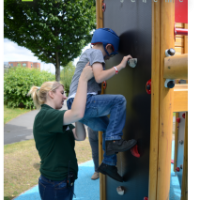 Recently, they had a meeting with Paul Horton and Deb Jones, Children’s Team Manager, to discuss and summarise the summer’s activities and see whether we can take this forward to their other schemes and next year’s Playscheme. 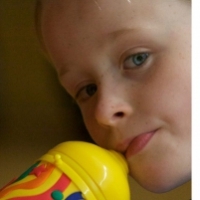 SoLO has given permission for us to display a few of the photos on our website.